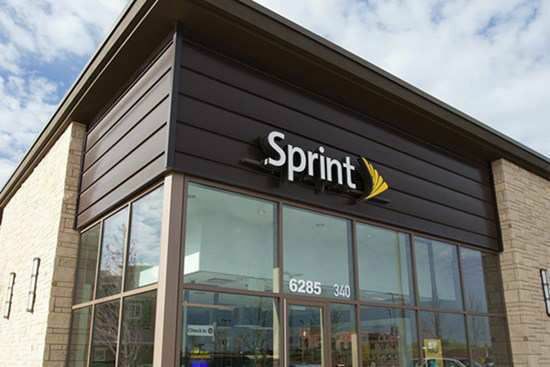 BrightStar Wireless is a Sprint Authorized Retailer with 71 Sprint stores in Utah, New Mexico, Texas, Alabama, Mississippi and Florida. Since 2002, we’ve been committed to providing a red-carpet experience to our customers while helping them seek out the best value for their wireless communications needs. Every one of our customers receives a one-on-one consultation to craft the perfect solution for their individual, family or business needs. We also empower employees to provide the right solution at the right price – this creates multiple opportunities for consumers to make smart purchase decisions. Simply put, we help our customers connect! As an Authorized Sprint Retailer, we’re committed to providing the best smartphones, accessories and wireless calling plans. Our stores are equipped with the latest in wireless technology and a knowledgeable staff who truly care about the customer and their retail experience. Would you like to join the BrightStar Wireless team? We’re always looking for employees who are energetic, customer-focused, and excited to learn and share new information. If you have a passion for technology and understand the importance of a great customer experience, check out our job openings and apply today. Please note, this is not an offer for Sprint employment. BrightStar Wireless was founded in 2006 by Bart Bess and Jay Palmer. Having started with one store location in Utah, we’ve grown to 71 retail stores in Utah, New Mexico, Texas, Alabama, Mississippi and Florida. Moving forward, our goal is to continue our success through smart expansion. BrightStar Wireless has mall kiosks and traditional retail stores. In New Mexico we also have Sprint Phone Repair Centers with well-trained service technicians available for repairs, such as broken cell phone screens. Regardless of where you shop, our stores are all staffed with knowledgeable employees to help with all your wireless communication needs.